You know, after watching the first Thor movie, we couldn't help but side with Loki on the whole matter. Why did Odin seem to favor Thor as the successor to the throne in Asgard? Seriously, we're talking about a lightning-slinging brute who decided to break into other worlds just to stir up some trouble and Odin thinks HE should be the one to take command. No. Nuh-uh. Not happening. That's why we kind of wanted Loki to take the crown. Actually, maybe YOU should take the crown...as Loki. It's not quite as hard as you might think it is! This Marvel I Am Loki Tank Top comes in a juniors size and is made of polyester, rayon and spandex blend, so you can comfortably fit into apparel fit for the son of Odin. 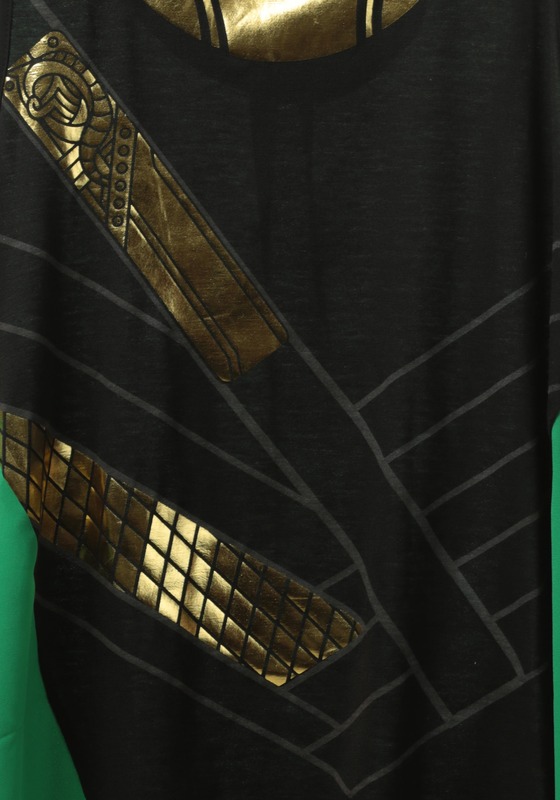 With printed details that look like the signature comic book character's armor, the top ensures that you look every bit as cunning as Loki himself. 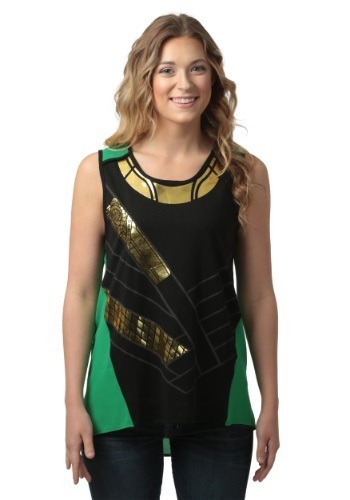 Once you have it on, you may just feel like crafting a new plan to take Thor down a peg.